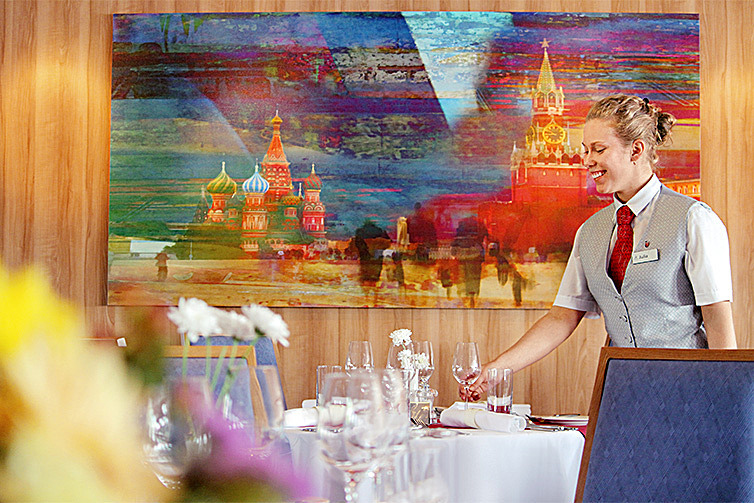 The Viking fleet in Russia and Eastern Europe offers exceptional ambiance with all the comforts of a fine hotel. Enjoy spacious staterooms and suites, an inviting restaurant and beautiful public spaces on elegant ships that set a new standard of river cruising excellence in the region. With understated elegance and trademark Viking interiors, Viking Rurik is the very best ship on Russia’s waterways today. Unpack just once on our small, state-of-the-art ships, enjoy your spacious stateroom, and spend more time immersed in your destination. THE VIKING WAY. With more itineraries in more destinations worldwide, they offer behind-the-scenes insights and opportunities that set us apart from other travel companies. While the included and optional shore excursions cover cultural and historic highlights, they also go beyond, sharing with you The Viking Way with our Local Life, Working World and Privileged Access experiences—opening doors to people and places otherwise difficult to visit. WATERWAYS OF THE TSARS: This 13-day voyage from St. Petersburg to Moscow (or the reverse) reveals the real Russia in ways you will never forget while sailing the legendary waters of the Volga and Svir Rivers. DESTINATION-FOCUSED DINING. 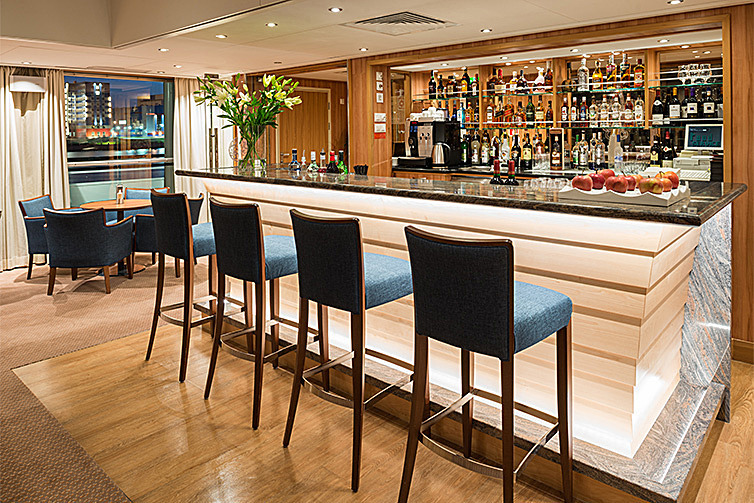 Whatever your tastes, Viking believes dining is an important part of your journey, both on shore and on board. Their highly trained chefs are passionate about food and committed to providing an enriching culinary experience, whether you’re savoring authentic regional specialties or American classics. CULTURAL ENRICHMENT. Culture Curriculum, an exclusive onboard program, brings local history to life with lectures on history and art; tasting of vintage wines from your destinations; restaurant menus inspired by local cuisine; informative port talks; enriching Destination Performances featuring folkloric shows and musicians playing regional and classical music. 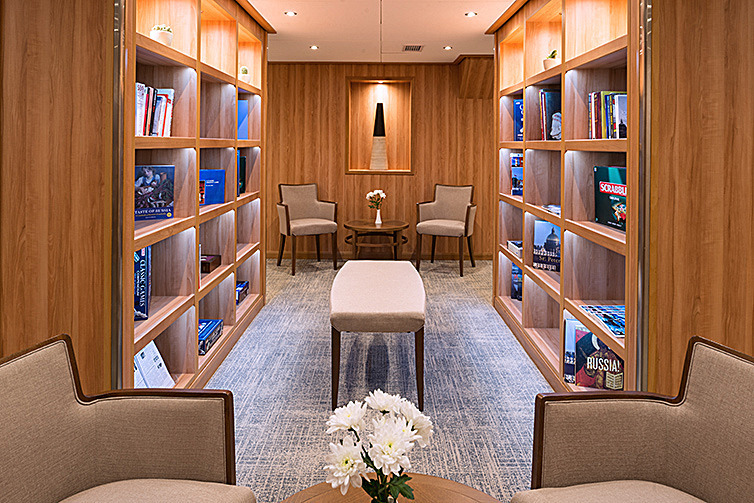 Enlighten yourself further with our Library’s carefully curated collection of informative and inspirational books.